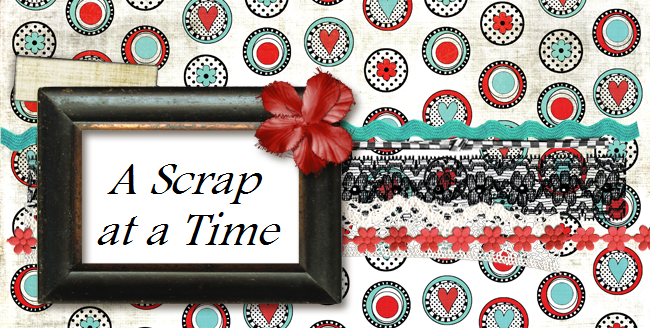 The beginning of the month means it is time for a new challenge at Scrap & Play, so here you go! I finally got to use my EP football paper. Here is Jacob's first year of football!